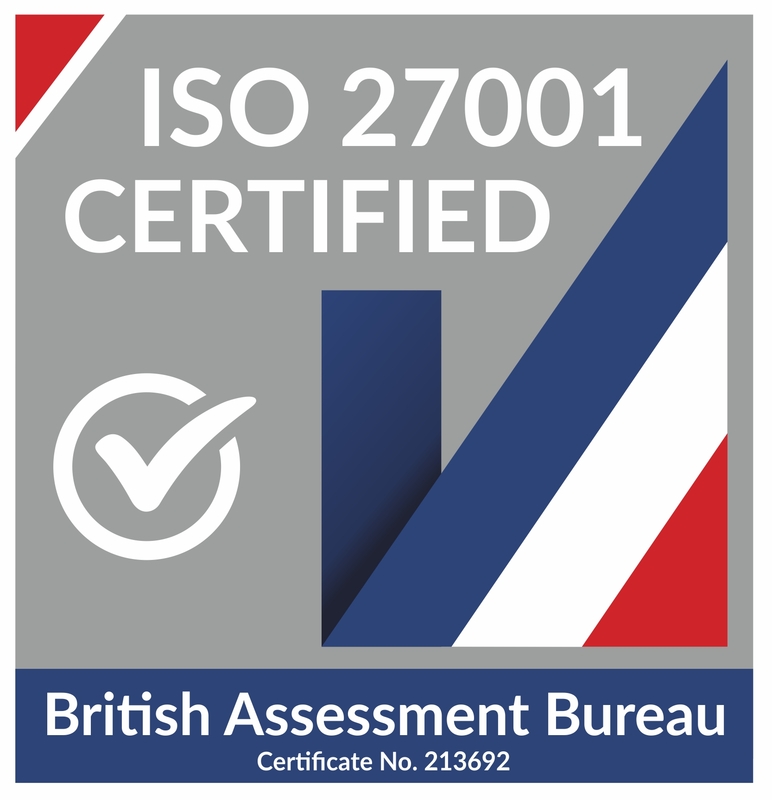 CitNOW has achieved ISO 27001 certification for its information security management system (ISMS). Verified by an independent body, the ISO 27001 certification proves CitNOW can offer its quality product range with increased data security for its customers. To achieve the demanding certification, businesses must undergo a rigorous independent review and audit of its ISMS and conduct thorough risk assessments throughout the business. The certification also means that business and customers using CitNOW apps have a proven and independently-verified system supporting them, keeping their data secure and private to the highest global standards.